At the American Institute’s DUI/DWI Division, we recognize attorneys who have excelled in their respective field(s). 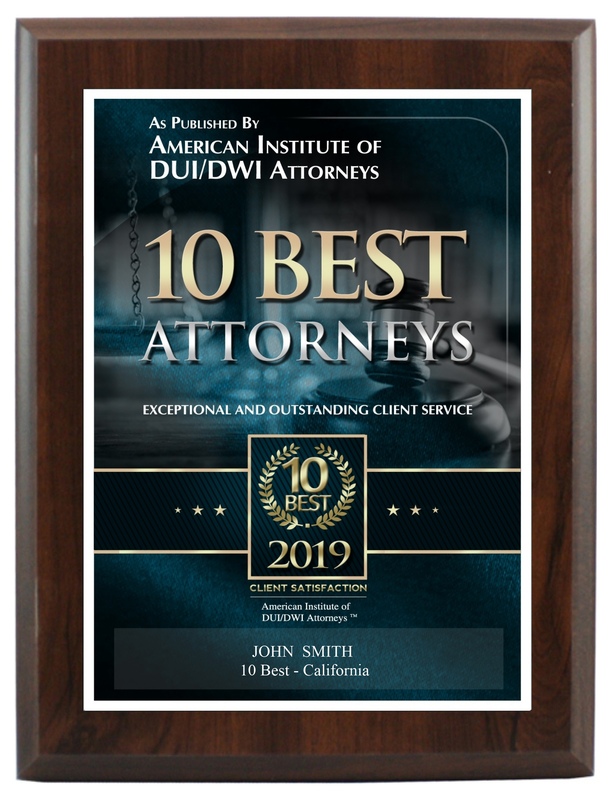 Attorneys who are recognized by the American Institute’s DUI/DWI Division are what we consider the best in the industry for client satisfaction. It is our mission to do so that the perspective new client will be able to take this knowledge and use it in making the tough decision on what attorney or firm to hire. It is the intent of American Institute’s DUI/DWI Division to aid these prospective new clients by saving them time and effort in their own research. 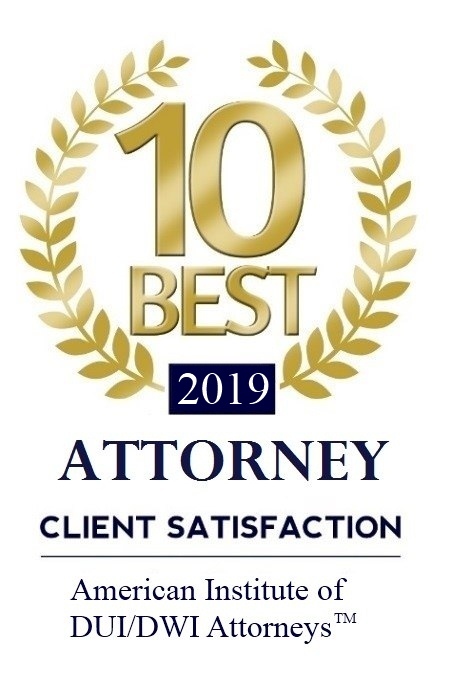 We strive to make the most accurate and comprehensive list possible and rely on many different sources to determine the level of client satisfaction that a specific attorney or firm provides. 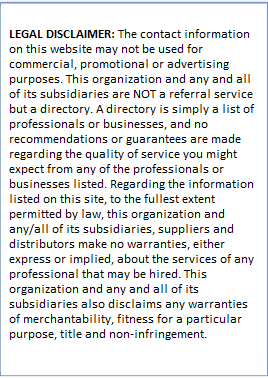 Most importantly are the nominations of the client and/or peers in the field. 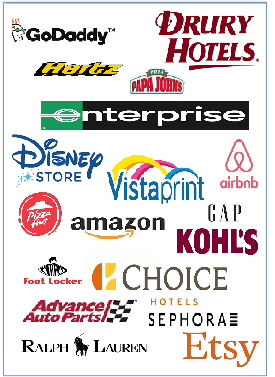 We encourage both present and past clients to make recommendations. We also encourage other counsel to make nominations. 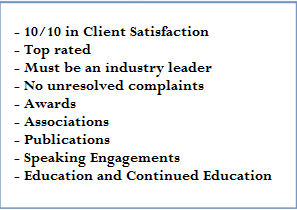 These nominations aid us in the selection process are can be, what we feel, is the most accurate indication of client satisfaction and usually serves as the catalyst of the nomination and selection process. We also ask that each Attorney/Firm member strive to continually improve in their craft, strive to achieve excellence in their practice and day to day interaction with their clients to ensure the highest degree of Client Satisfaction, work to resolve any issues that may arise with clients and seek an amicable solution, and to maintain good standing in their State Bar.